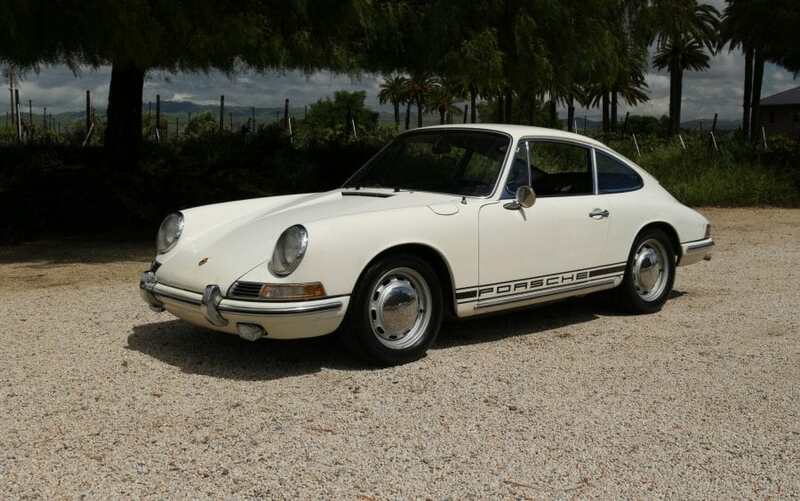 1967 Porsche 912 Karmann Coupe “survivor”, one owner since the 1960’s. Stored and not driven for over 30 years inside a dry California garage,100% original floor metal and factory undercoating in superb condition. Low 130,553 original miles. Owned by a former Olympian track star and now retired coach, Coach Brown. He’s an interesting fellow, and he absolutely loved this 912. The car retains most of its original paint, original numbers-matching engine, 5-speed manual with new clutch and the body gaps on this car are excellent. We go to extents to document our cars in pictures and provide the most transparent listings on Ebay. Please study the pictures carefully rather than requesting descriptions.